We deliver quality, full-service lawn care & maintenance throughout the year. Lawns are a needy form of landscaping. Regardless of how you feel about them, homeowners’ association agreements in many communities mandate that you retain a beautiful, lush lawn in your yard. Taking care of lawns can be a pain. Mowing the lawn is a chore. Why handle it yourself? We provide full service lawn care for homeowners. With us on your side, you’ll never have to mow your own lawn again. Instead, you can spend that time doing something you actually enjoy. Mowing. Stop mowing and start living! Seeding. Seed your lawn seasonally for beautiful grass all year long. Sod installation. Need grass ASAP, without waiting for seeds to sprout? We can also install beautiful, healthy sod for an instantly fantastic lawn. Soil testing & improvement. 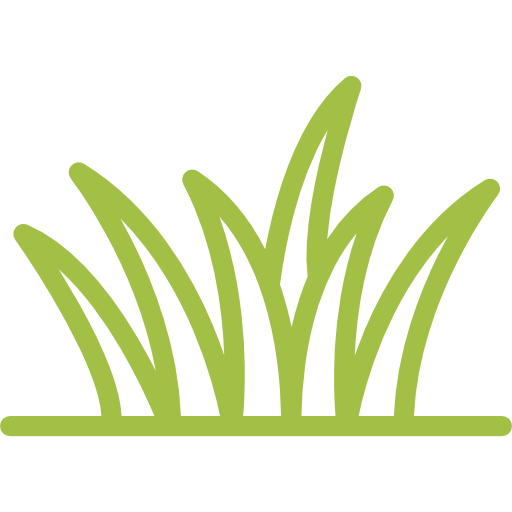 We can test your soil to determine the best grasses that grow well in it, as well as improving soil aeration, biology, and more. Fertilizing. Fertilizer helps your lawn grow tall and thick. Our services aren’t just for local homeowners. We’re also available for commercial lawn care services that keep your business’s grounds looking beautiful and inviting. From caring for the grass, to other landscaping tasks, we love helping out local business owners by handling the burden of lawn care. We work with property managers, landowners, and homeowner’s associations to keep commercial and municipal lawns looking flawless. Call us any time to find out more about what our lawn care services can do for your business. Lawn care can be a hassle. At E-Scapes Landscapes, we’ll handle all the tasks that come with lawn maintenance for you, letting you enjoy your yard or commercial property without working up a sweat. To find out more, call us any time.